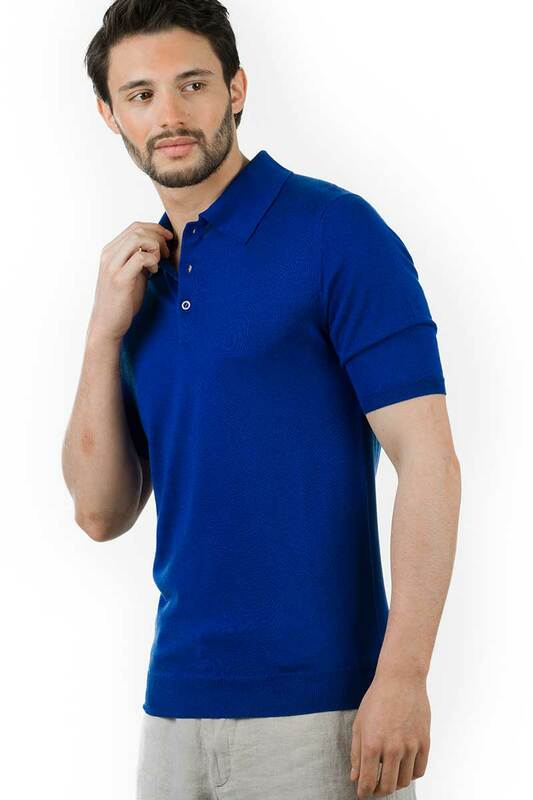 This superb silk blend luxury mens polo shirt in a shade of brilliant blue, is spun from the finest silk, and has the addition of 15% soft cashmere, resulting in a truly luxurious item. 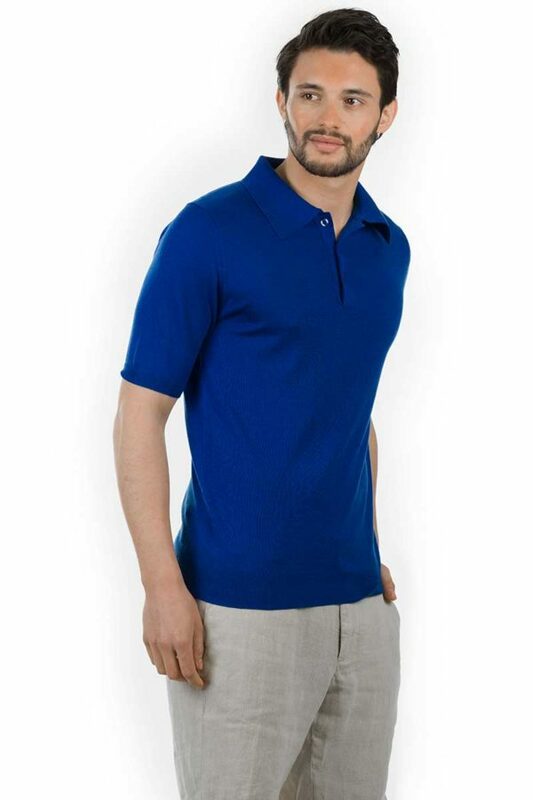 The breathable fabric is ideal for those warm summer days, and has an amazing handle and feel. Tailored into the perfect fit, with elegant pearl buttons, a beautiful addition to the MrQ summer collection. Also available in cherry red. A luxury item in pure cashmere, perfect for layering. 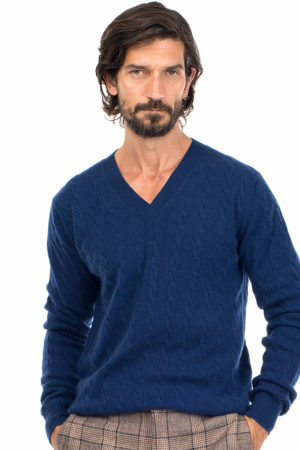 In a smart cable knit, with ribbed hem, cuffs and neckline in a shade of denim blue. The Boulder cashmere v neck sweater is lightweight, soft, and tactile. In a relaxed comfortable fit. The ideal sweater for those cooler spring days. 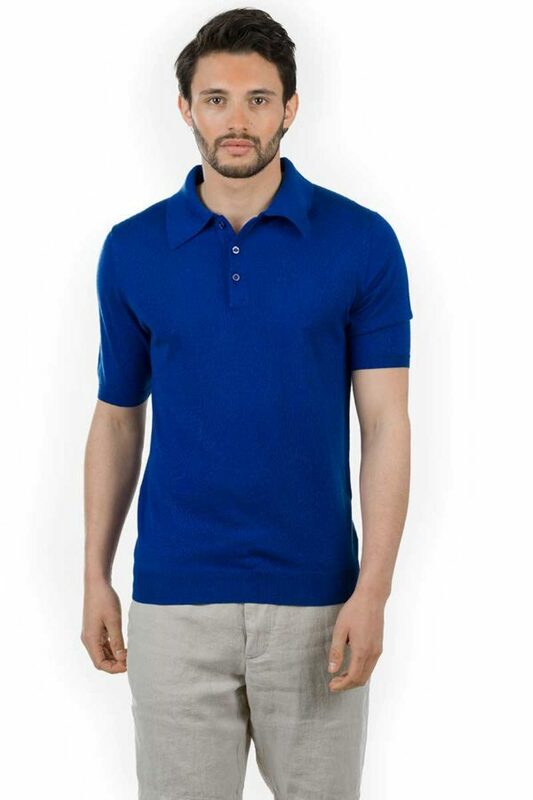 This V neck is the perfect update to your spring wardrobe. Wear over a shirt to the office, or simply with nothing underneath. 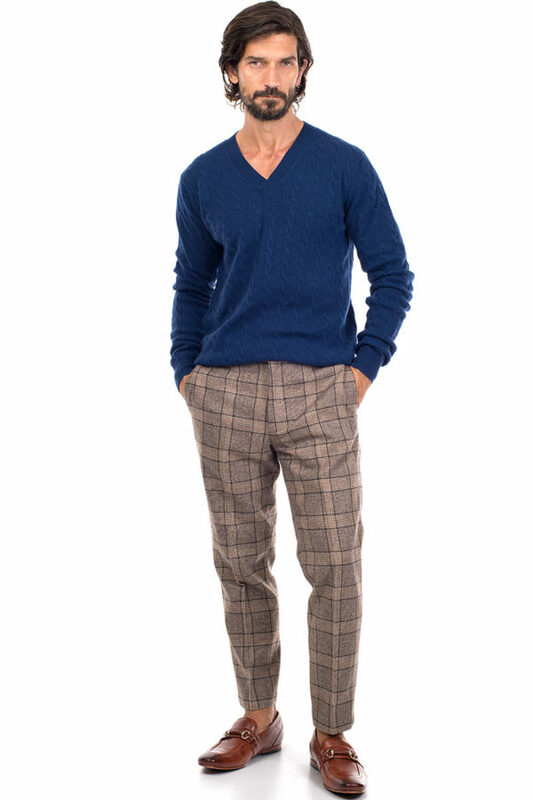 Great under an unstructured blazer, or stylish with your favourite jeans, or chinos. Denim blue. Cable knit. Ribbed hem and cuffs. Dry Clean Only. 100% Cashmere. 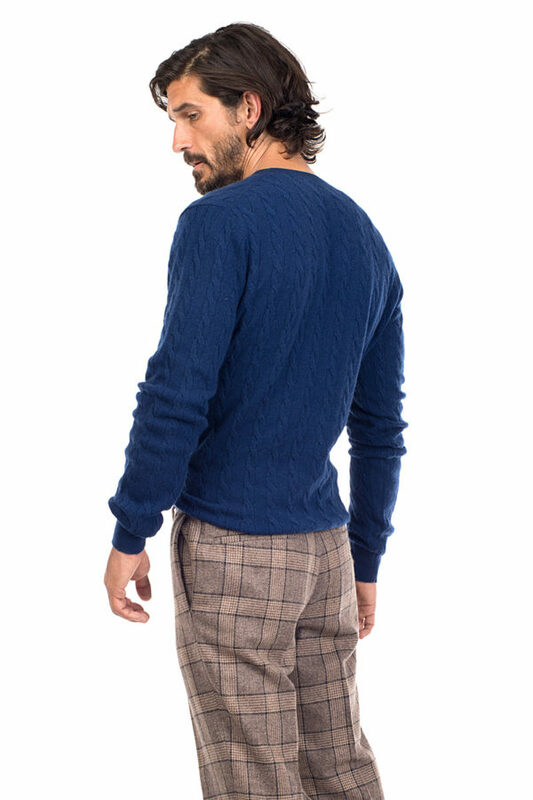 Made from the finest fabrics MrQ could acquire, this super luxurious hoodie is a blend of select merino wool and perfect super soft cashmere. 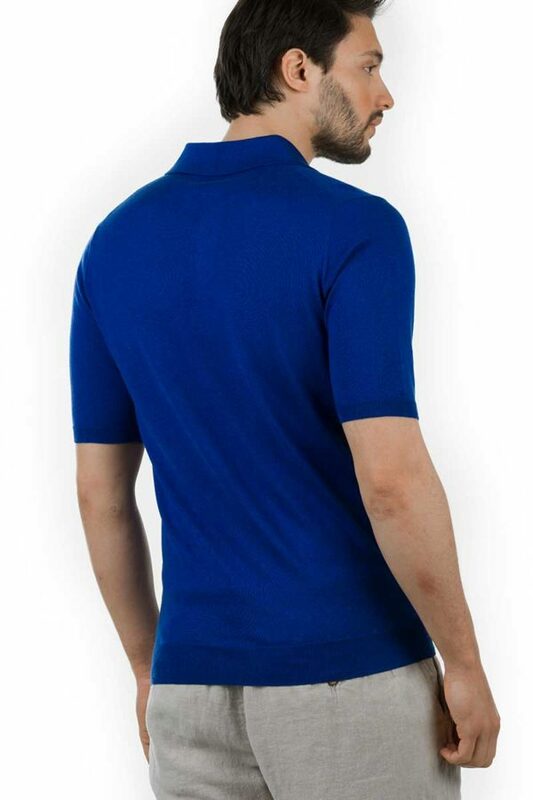 In a comfortable cut, it is perfect for weekend attire, a long haul flight, or just to add an extra layer. Wear with matching Squaw Sweatpants, or your favourite jeans. 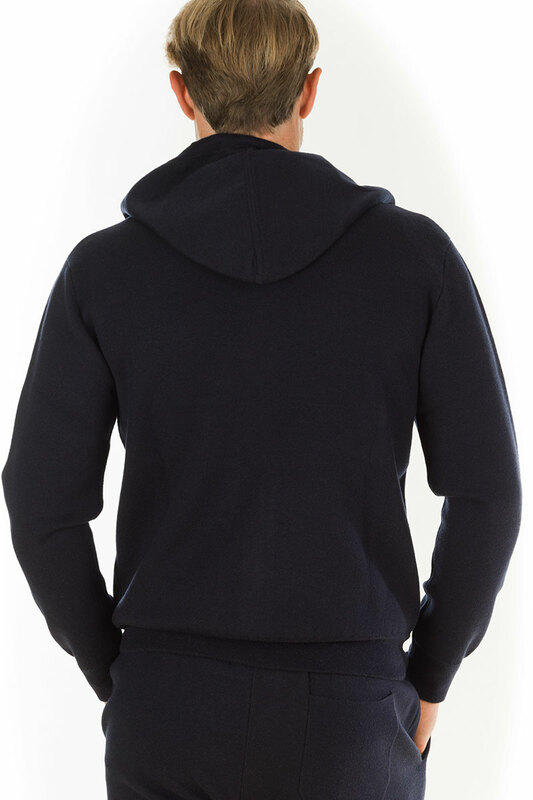 Navy Marl – Drawstring hood, on-seam pockets, ribbed trims.